703-C Natoma Street (the corner of Natoma and Riley). the finest quality printing products and services. 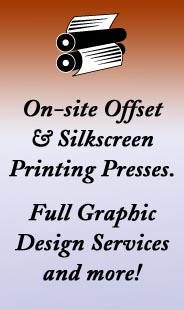 We're here for ALL of your print and marketing needs. For your next event or business promotion! "Is it time to revamp your business identity or look at new marketing ideas?" At Lake Natoma Printing & Design - It's affordable! Call for a free estimate. 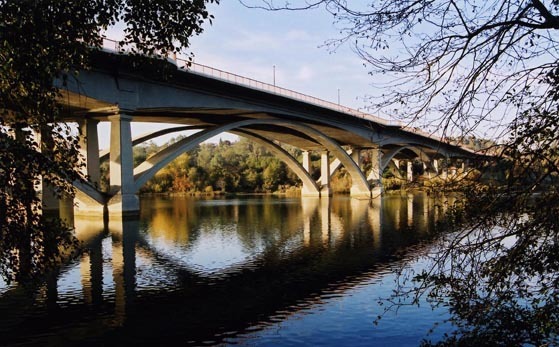 Lake Natoma Printing & Design is Small Business Certified and registered with BidSync. ASI 247700. Available at one convenient location – priced right to fit your budget! BC Proof© 2009 Lake Natoma Printing & Design, LLC. All rights reserved.